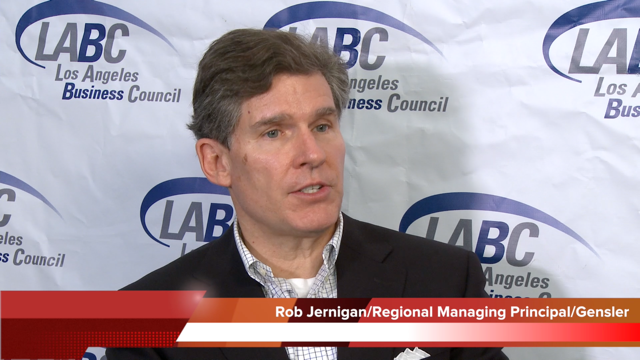 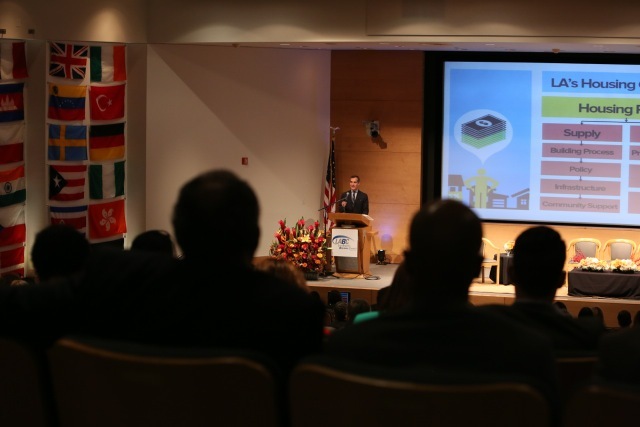 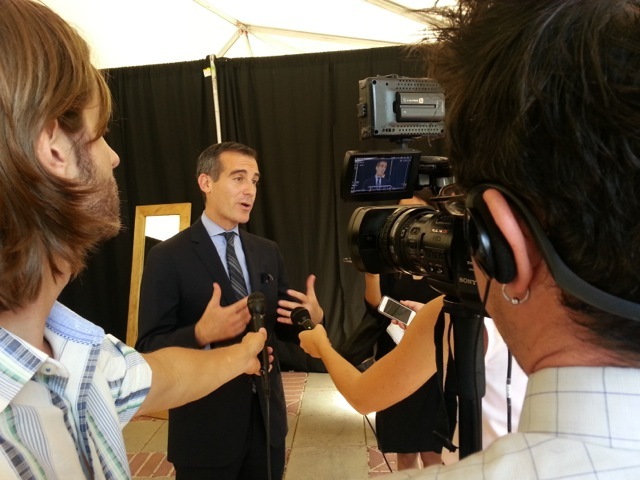 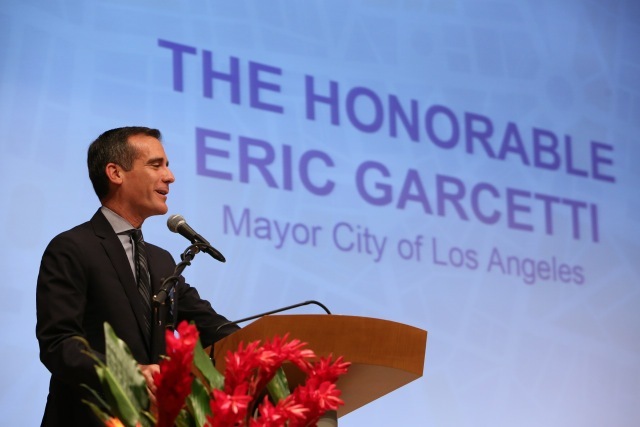 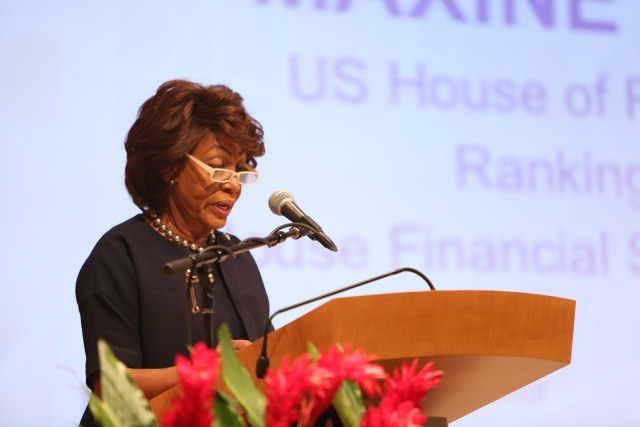 SpyGame Studios was hired by the Los Angeles Business Council to cover the Los Angeles Mayoral Summit, which featured speeches by Congresswoman Maxine Waters, Mayor Eric Garcetti, and other Los Angeles civic leaders. 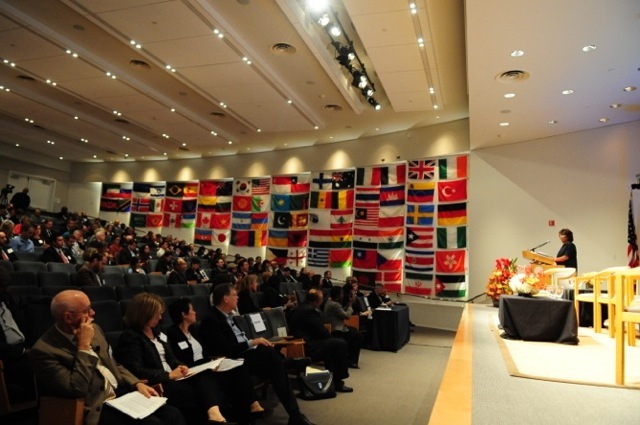 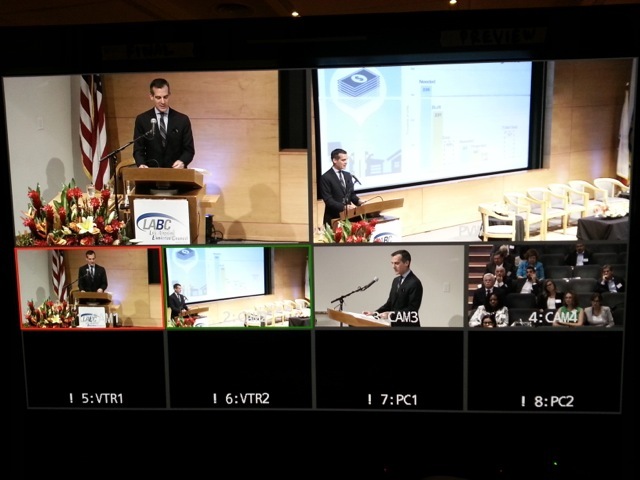 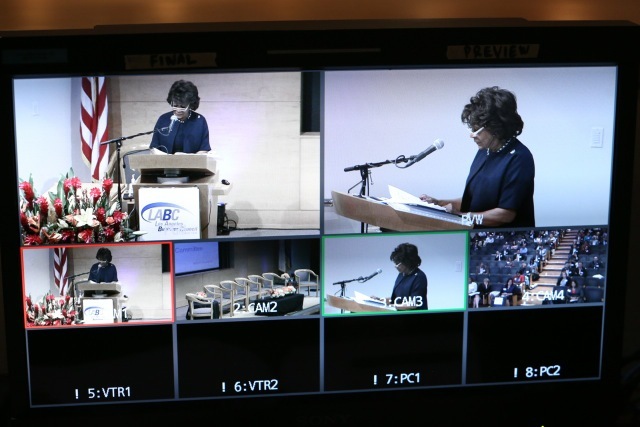 During the event at UCLA, we cut the video live, using 6 remote controlled cameras and a switcher. 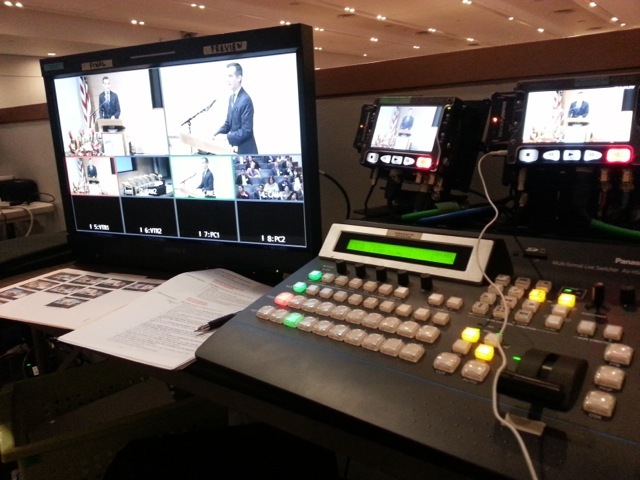 Then in post production, we added basic titles, did some color correction, and audio mixing. 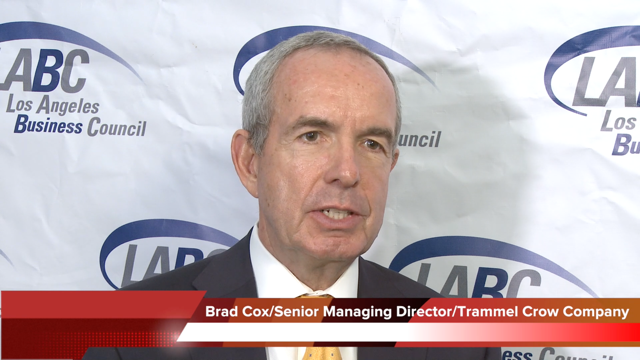 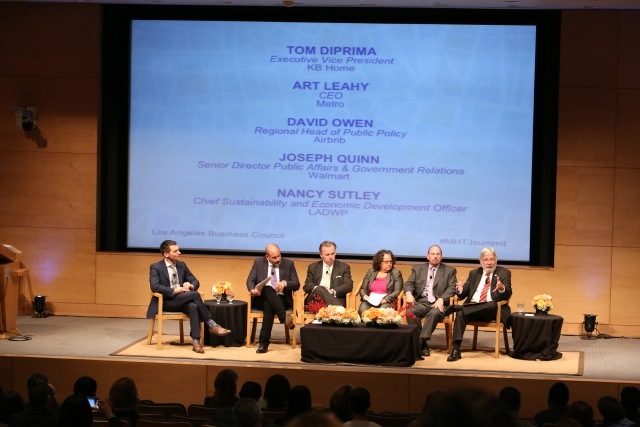 Simultaneously, we setup multiple cameras and interviewed other summit panelists about topics pertaining to improving the city of Los Angeles.